The wonderful pine scent has qualities that will remind you of a Christmas tree. 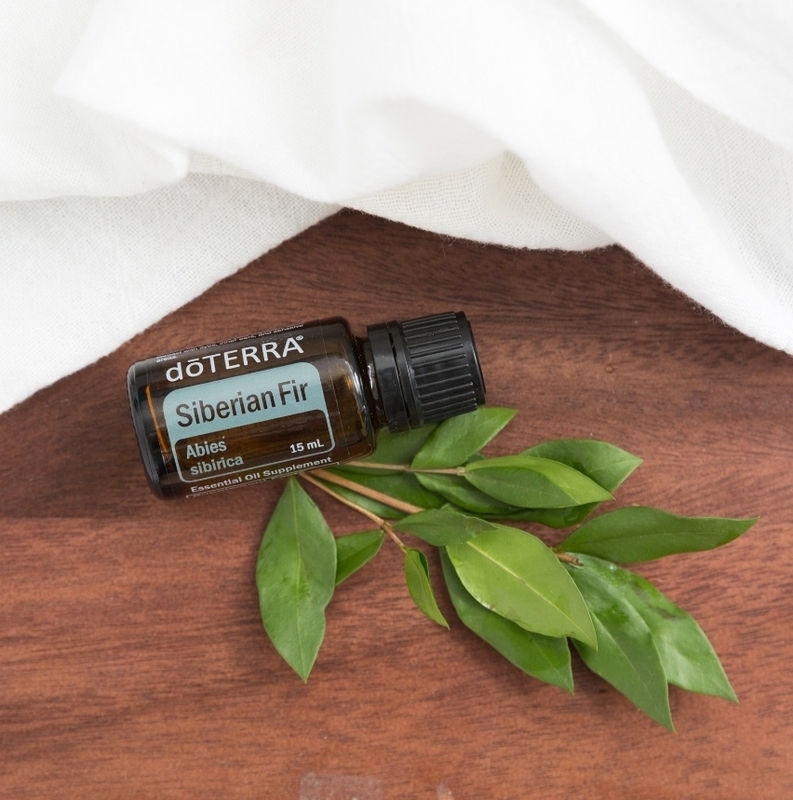 The Siberian Fir tree that doTERRA sources from Russia has a woody fresh scent. Siberian Fir has the same therapeutic constituents as white fir but in higher amounts of the therapeutic chemistry.